Life isn't always sweet for magical baker, Cindy Eller. All her life she's been cursed - every man she's ever kissed has turned into a toad. Love isn't likely to come her way. If that weren't a big enough problem, her "curse" has come to the attention of the Council of Magic and she may never be able to use her powers. Enter the perfect man - handsome, sweet, and loves food just as much as Cindy does. It would seem to be a match made in Heaven, or is it? Cindy isn't the only one keeping secrets. 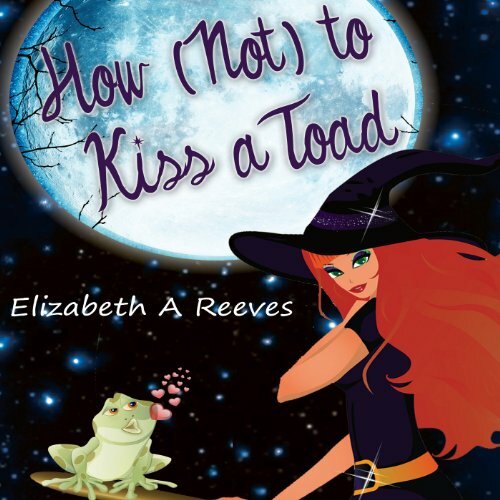 With toads, cupcakes, romance, magic and ice cream, life never has time to get dull! 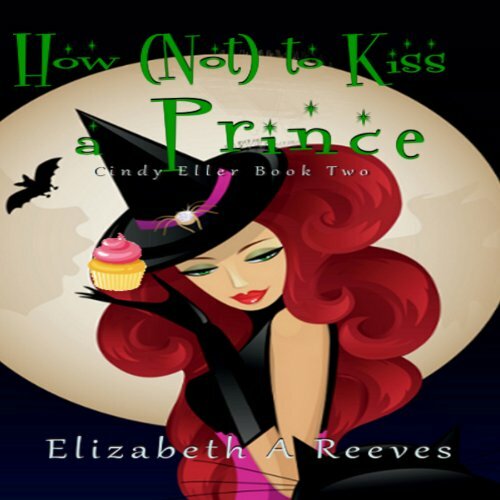 Life isn't always sweet for magical baker, Cindy Eller. All her life she's been cursed - every man she's ever kissed has turned into a toad. Love isn't likely to come her way. If that weren't a big enough problem, her "curse" has come to the attention of the Council of Magic and she may never be able to use her powers. Enter the perfect man - handsome, sweet, and loves food just as much as Cindy does. It would seem to be a match made in Heaven, or is it? Cindy's Ordinary boyfriend is missing and nobody seems to know where he has gone. 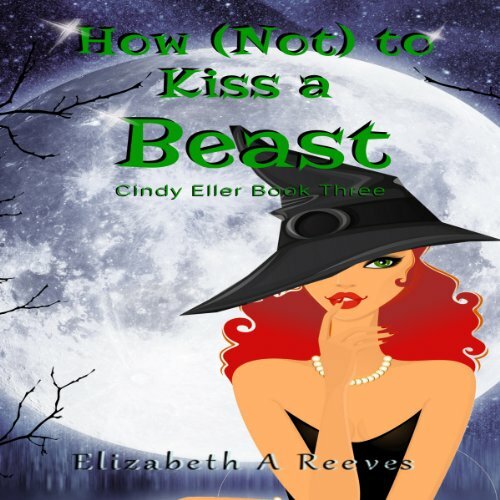 Cindy is convinced that something horrible has happened to him, but every attempt she has made to find him - magical or otherwise - has offered no explanation. Then she learns that her mysterious father is behind it all. How can she fight against powers she doesn't even understand - especially when her own Magic is acting up worse than ever before?